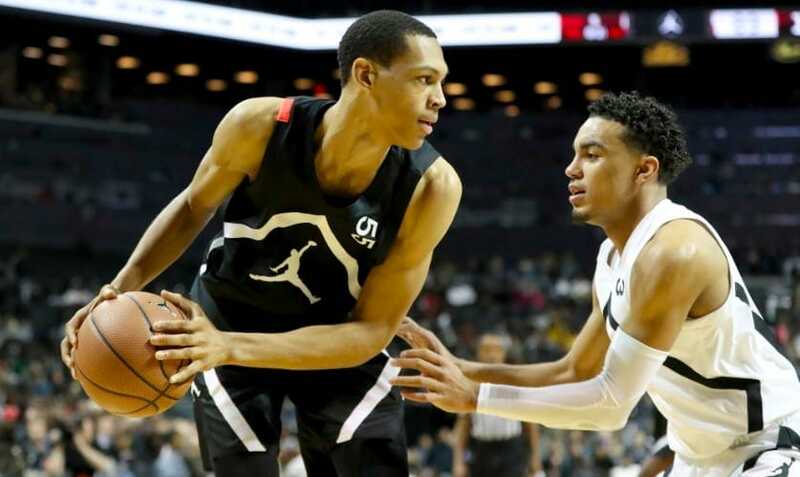 Darius Bazley is just your ordinary 18-year-old high school graduate from Ohio… If your ordinary high school senior was 6-foot-9, 210 pounds, the best basketball player in his state, and a McDonald’s All-American, that is. When Bazley graduated, he had several options ahead of him. As a consensus five-star recruit, he would be snapped right up by most NBA teams. The only problem was, he was 18, and the league’s new rules forbid drafting anyone under the age of 19. He could have left for greener – or at least richer – pastures overseas, and ply his trade there for a season until he was eligible to declare for the draft. He could also have been a “one-and-done” college player, joining an elite collegiate squad for precisely one year and then departing for the pro ranks. In fact, that’s what he planned on doing, as he committed to play for Syracuse University’s Orange. 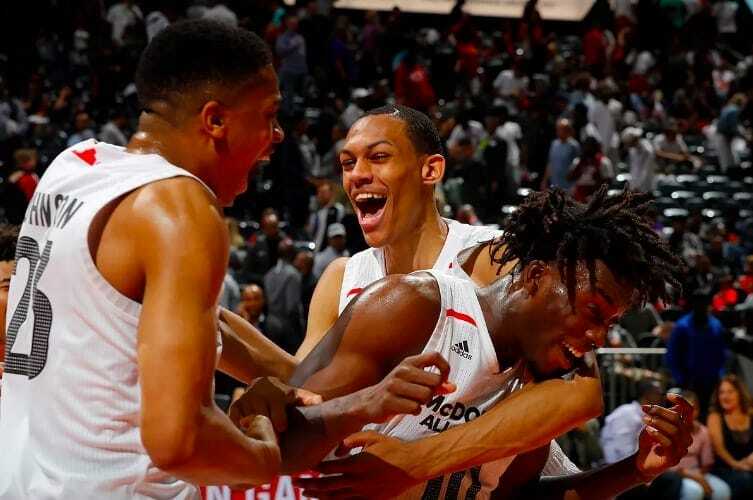 However, Bazley then changed tack, opting instead to go to the NBA’s G League – the Association’s official minor league – which was reorganized with the express purpose of getting players ready for the big time. His path seemed to be set… until he changed course yet again, and backed out of signing with a G League franchise. Instead, he did something no high school gem had done before, and that may change the way star athletes who are yet ineligible for the NBA conduct themselves. What Bazley did was sign with Rich Paul’s Klutch Sports, an agency that boasts 18 clients from the NBA. You may have heard of one of them – fellow Ohioan Lebron James. Paul, as good agents do, came through for his newest – and youngest – client, and secured an internship at New Balance for him, worth a record breaking one million dollars. Naturally, the sneaker brand isn’t paying Bazley a cool mil to do some filing around the office and brew coffee. The so-called internship is part of a larger shoe contract, which will pay him out the aforementioned million “no matter what happens” with his pro career. If he hits all performance incentives, however, he stands to make as much as $14 million – and this for a player who has yet to even play a single game in the NBA. the company hasn’t had a shoe line since the 1990s, when the Los Angeles Lakers’ James Worthy was their star endorser. It’s a bigger risk for Bazley, taking him out of the limelight – and off the basketball court – for a year, potentially decreasing his visibility to scouts in addition to adding a layer of rust to his game. Paul is convinced it was the right call, however, saying the G League wasn’t for him. He has a point – he would’ve had to contend with older, physically stronger players vying for their own NBA roster spot. As for college, he says Bazley’s internship would do him a lot more good than History 101. Instead, he’ll be spending time with the company’s marketing department, digital and social teams, and footwear design department. The only question is whether this gambit by both the player and the company that took him on will pay off. It could always become a spectacular failure, with Bazley becoming another draft bust when he eventually declares. The more interesting option is it succeeding, and him going on to have a long, productive pro career. The implications of that may send shockwaves throughout the entire basketball world. 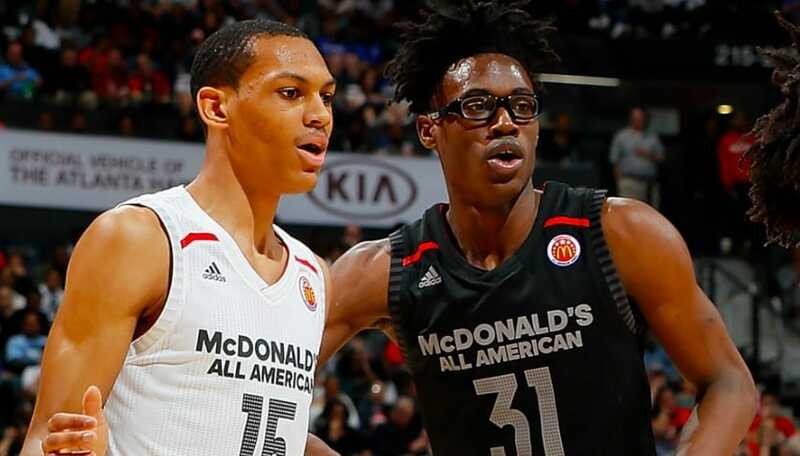 No longer will five-star recruits be looking at going to college – or China – for a year, or working out by themselves. A new road may have just been opened, one that may transform basketball in the years and decades to come.